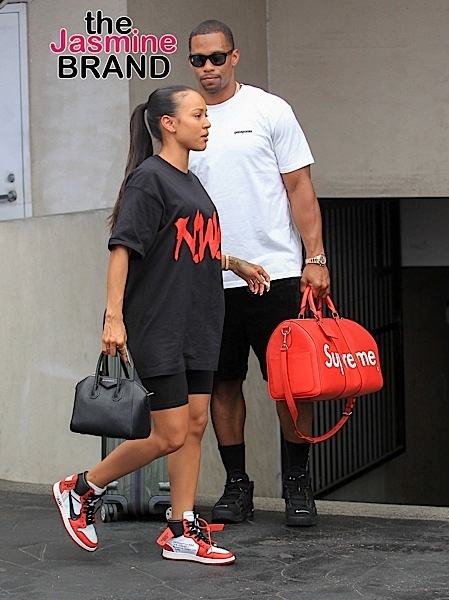 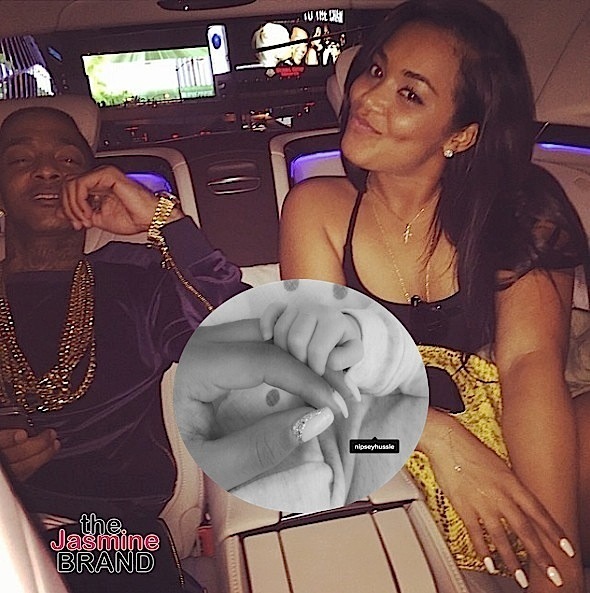 Karrueche Tran and boyfriend Victor Cruz are spotted in Beverly Hills. The Claws actress and former NFL’er are casually dressed as they wait for their car to arrive. 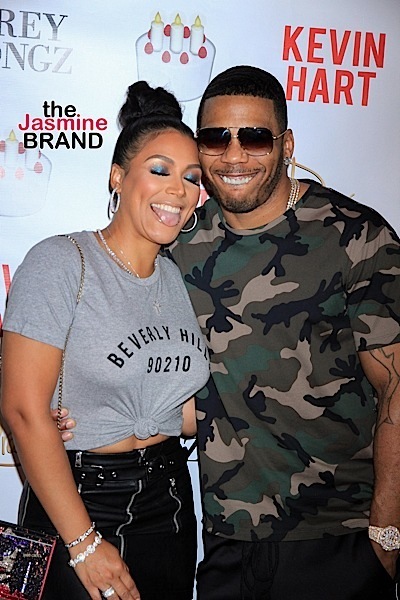 Speaking of cute couples, we spotted Nelly and girlfriend Shantel Jackson in Las Vegas at Kevin Hart’s birthday bash at Drai’s Night Club. 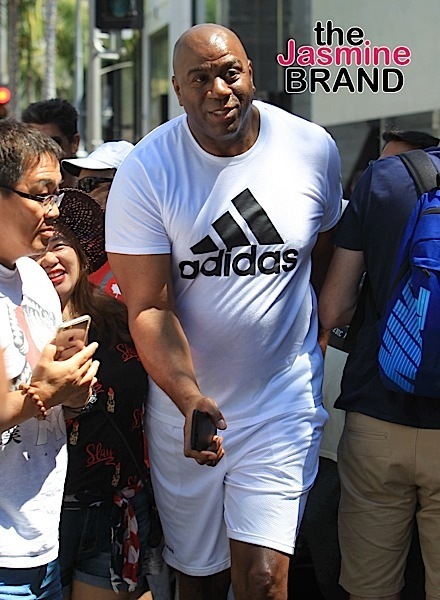 A casually dressed Magic Johnson is spotted in Beverly Hills. 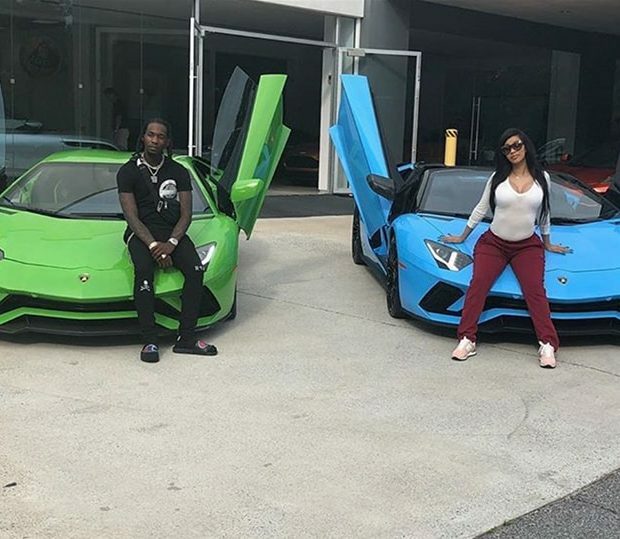 Cardi B Withdrew Half Million Dollars, Paid Cash For New Lambo – I Didn’t Lease My Car! 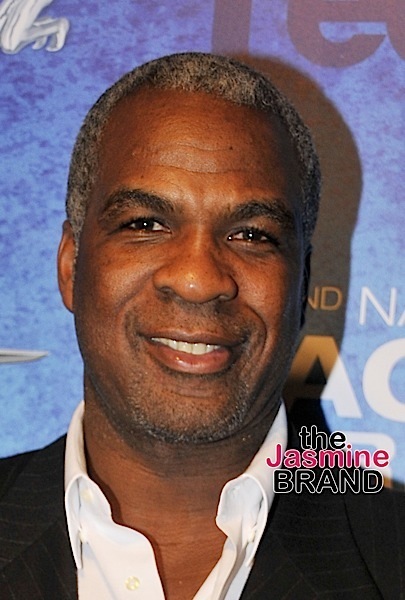 EXCLUSIVE: Charles Oakley – Knicks Owner Wants Lawsuit Against Him & Madison Square Garden Dismissed: He Hit Police Officers & Security!